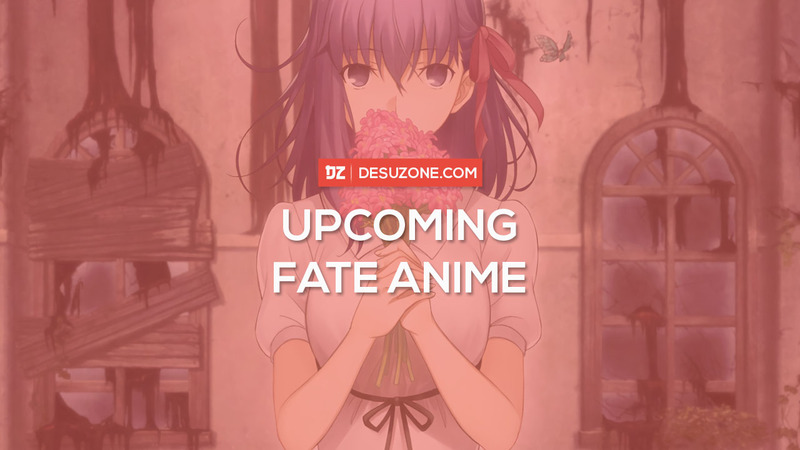 The 5 Upcoming Fate Anime Adaptation – Desuzone '+g+"
After Fate/Extra Last Encore, we still have lots Fate anime adaptation to anticipated. 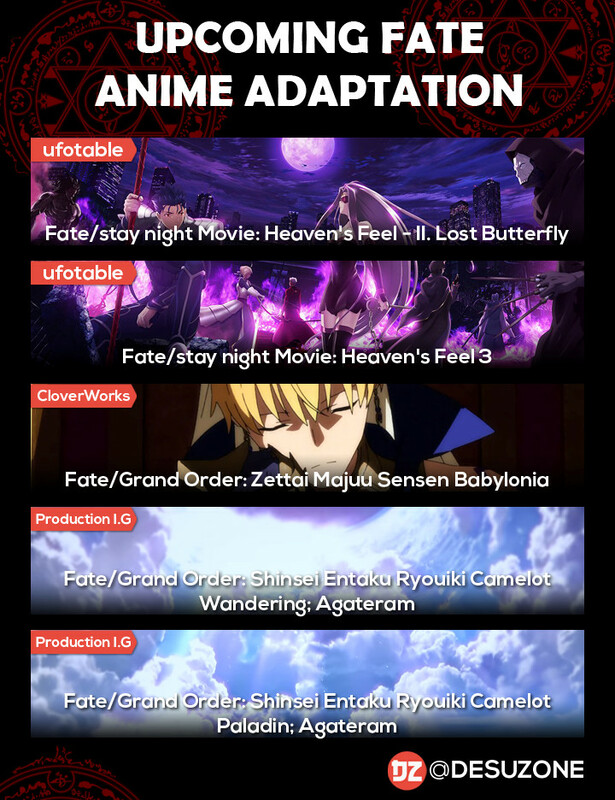 So far, atleast 5 Fate anime adaptation has been confirmed. Two Fate/stay Night movies and three Fate/Grand Order anime. Here are the list. One of the FGO projects based on most favorite quest were chosen fans. The adaptation is based on Fate/Grand Order smartphone RPG and CloverWorks will works for the TV series. 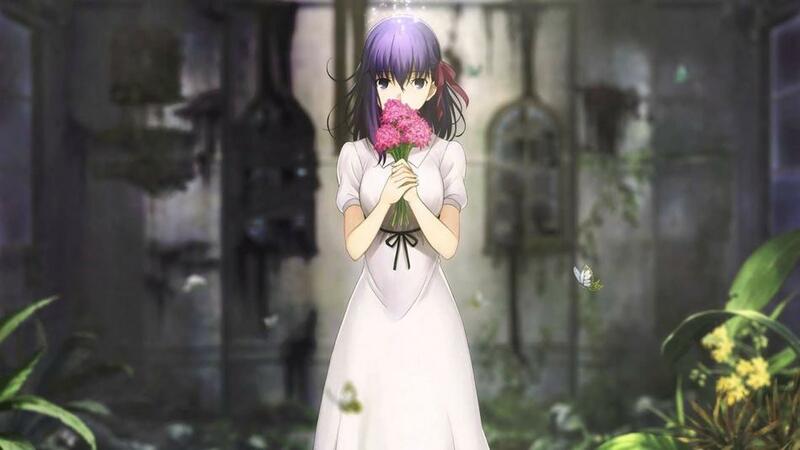 Final of three movies in an adaption of the third route of Fate/stay night. 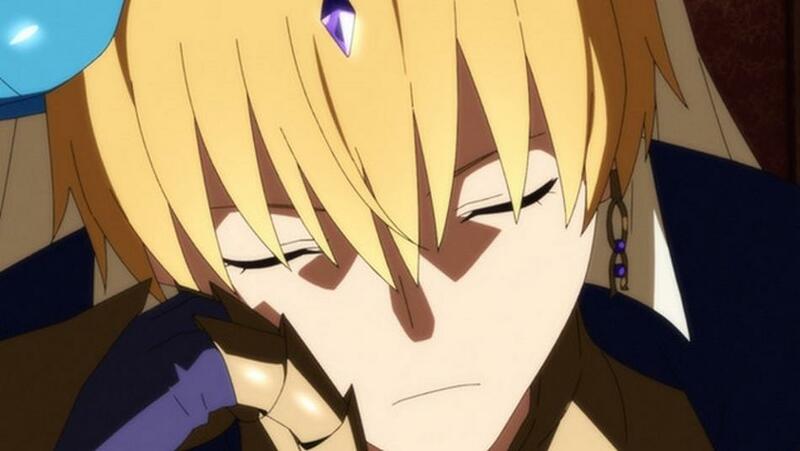 First part of Fate Grand Order: Shinsei Entaku Ryouiki Camelot film. This project chosen as the fans most favorite quest via survey in the game in January 2018. Second part of Fate Grand Order: Shinsei Entaku Ryouiki Camelot film.